"Dr. Frost's membership at the Institute is another testament to her status as a world-class scholar," said Dr. David W. Chapman, dean of Samford's Howard College of Arts and Sciences. Frost recently published two peer-reviewed books with academic presses in her field of British history. Victorian Childhoods, a study of the experiences of children growing up in Britain during Victorian times, is part of the "Victorian Life and Times" series by Praeger Press. Living in Sin: Cohabitating as Husband and Wife in Nineteenth Century England, which researches how the courts dealt with the unions of hundreds of couples of common law marriages, is part of the "Gender in History" series of Manchester University Press. Frost has published articles in scholarly journals and spoken frequently at conferences in the U.S. and Europe. She is past president of the Southern Conference on British Studies. 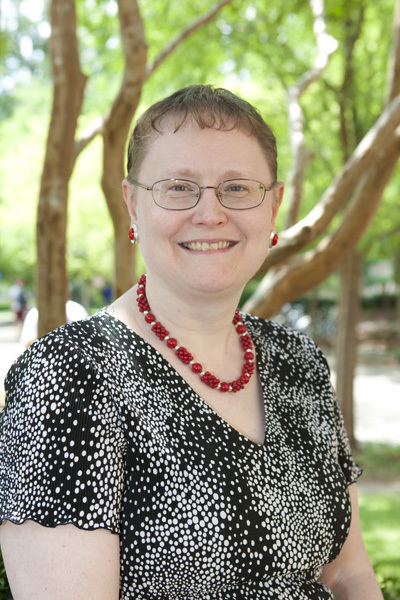 A Samford faculty member since 1996, she holds the Ph.D. degree from Rice University.